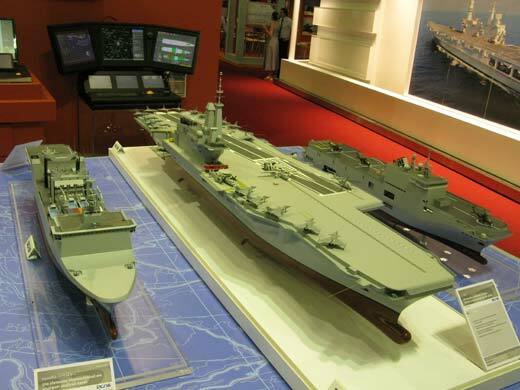 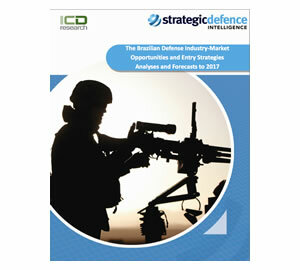 Brazil is expected to spend US$20.83 billion on arms procurements in the next five years. 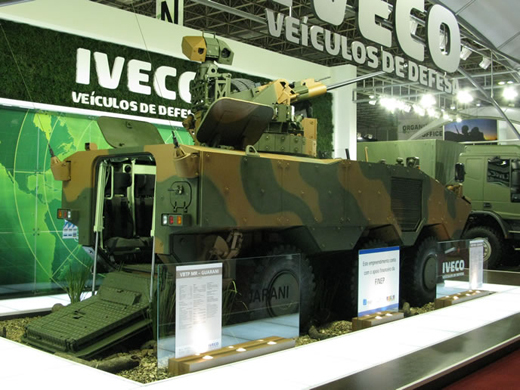 Spurring Brazilian demand for defense and homeland security is attracting major global arms exporters, particularly the European companies that have suffered dramatic cuts in domestic orders, seeking export markets to improve their backlog. 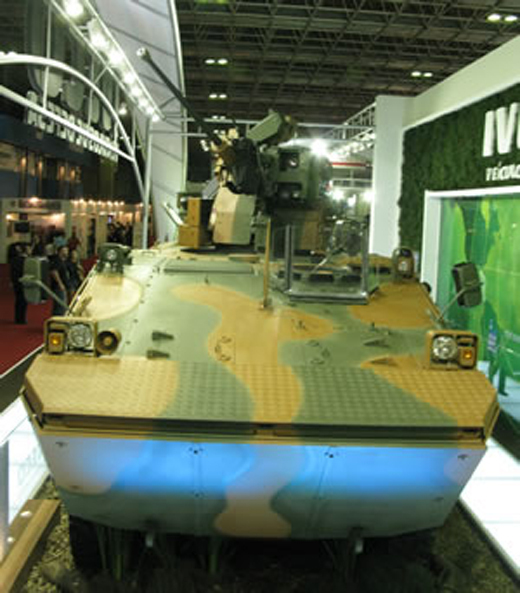 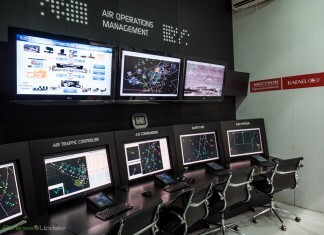 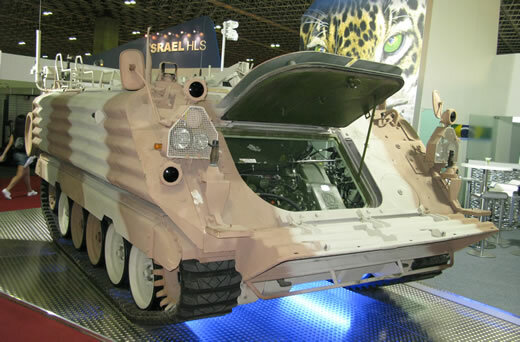 LAAD 2011 – Latin America Aerospace & Defense expo is the most important trade show for the defense and security industry in the region. 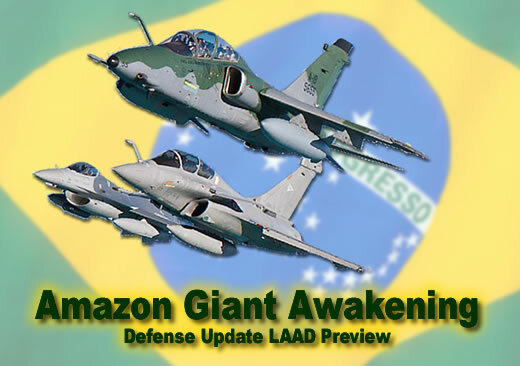 Selected to become Media Partner for this important event, Defense-Update is launching this update to follow this bi-annual event, bringing the domestic Brazilian defense industry together with international companies seeking to develop their business in that region.